LuggageTracker.com is a unique numbered Luggage Tag Identification System that is either embedded during the manufacturing process by the manufacturer or by customers purchasing and affixing the LuggageTracker.com Tag to their luggage. Airlines and other Transport Providers can check at any time if a LuggageTracker.com Tag is attached to the luggage. The Tag is a 16 digit numbered tag located at the base and on the outside of the luggage. Your customers' luggage is not damaged or opened in the process to see the tag. No additional scanning equipment or other devices are required. LuggageTracker.com Tags can reduce compensation payments by up to 80% of the amount currently paid to your customers. 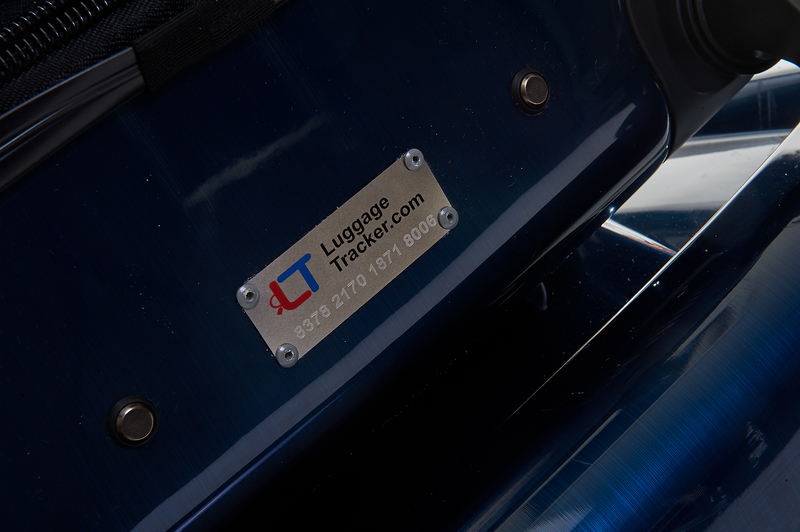 If the LuggageTracker.com Tag is registered, the transport provider pays a fee to recover the registered owner's information. An automated notification is sent to the transport provider making the inquiry. The owner is also notified of the inquiry, allowing both the transport provider and the registered customer to contact each other. 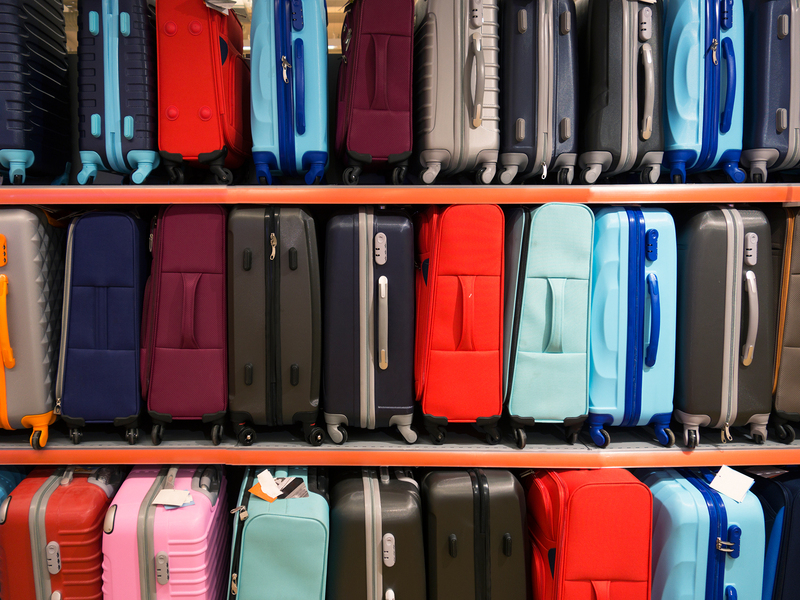 Reduce transport providers' costs in compensation and liability claims by up to 80% associated with unidentified luggage in their possession. Reduce the amount of mishandled and unidentified luggage being sent to auction or a waste disposal facility. Value-add to a transport providers' customer experience, as valuable luggage and personal effects will be returned to their customer. Does not require additional equipment or scanners.